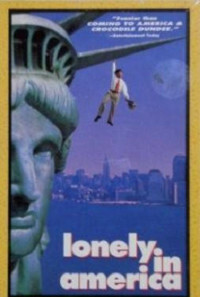 Lonely in America is an award winning comedy about finding love in America. It is the story of Arun, a shy young man who has just arrived from India to realize the American dream. All Arun needs is a great job, a nice home and someone to love. 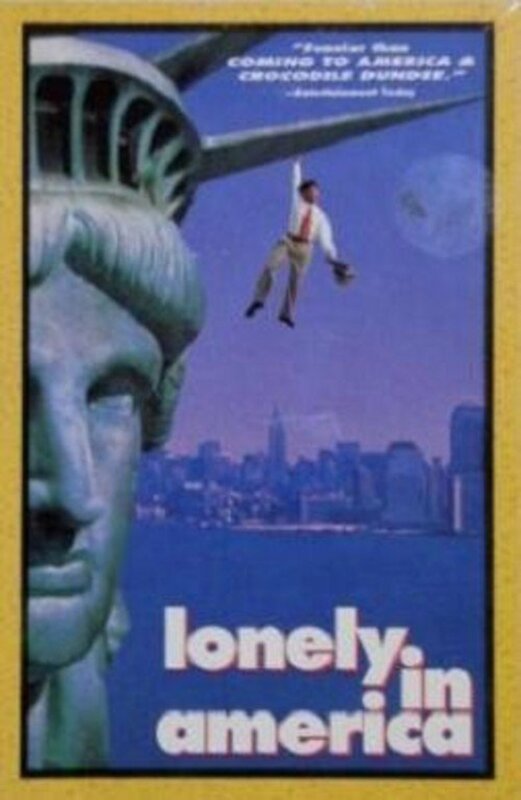 But in the meantime he is lonely in America although not for long because this very funny newcomer is about to get a tasty bite of the Big Apple. Regions are unavailable for this movie. Click the "Watch on Netflix" button to find out if Lonely in America is playing in your country.